Minutes of every IEP meeting are required. Student profiles are required under IDEIA (Individuals with Disabilities Educational Improvement Act) regulations for students identified as having special needs. 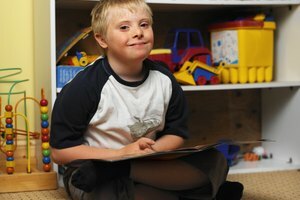 This profile is included as part of the student's Individualized Education Program (IEP) which is a document that addresses the specific needs of each special education student. This document is revised at least annually by an IEP team. 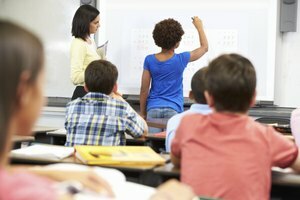 The purpose of the profile statement in the IEP is to give an overview of the student's progress and a statement of how his needs are being addressed through provision of special education services. It is only one part of the IEP. 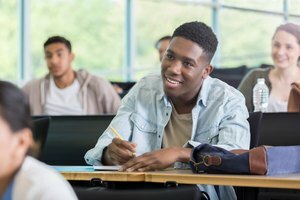 Write a paragraph that includes demographic information such as the student's name, the school he is presently attending, what grade he is in, whether or not he attends all classes in the general education setting and whether or not he receives support in the general education setting from special education teachers. If the student is new to the school, you could also include a sentence stating where he is transferring from. 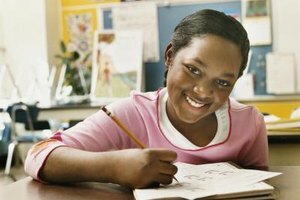 Write a paragraph describing the strengths and needs of the student. This paragraph should describe what the student does well, and it does not need to be limited to academics. If the child has good rapport with teachers or gets along well with peers, it is appropriate to mention that in the paragraph. 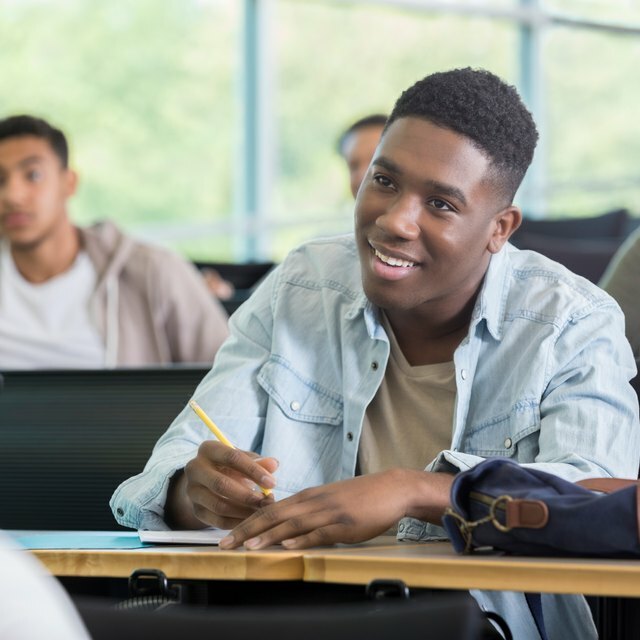 The needs statement should address academic deficits as well as physical or mental limitations that make it difficult for the student to participate fully in the educational process. Write a paragraph describing how the student's disability affects his involvement in the general education setting. You could address curriculum modifications and teaching accommodations in this paragraph. Modifications are changes to what is being taught to the student or the level at which it is taught in relation to his peers. Accommodations do not change what is being taught or the level, but instead provide strategies to make the tasks easier for students to accomplish. For example, a visually impaired student may be provided textbooks with extra-large print, or a student with an orthopedic impairment may be given copies of class notes or outlines rather than being required to write them out himself. List current test data results including the names of the assessments, the date the assessments were given and the student's scores. Also, list the student's current grade in each academic class. Write a paragraph describing progress toward annual goals mastery and present level of performance. This final paragraph should also include any comments or concerns expressed by the student, his teachers or his parents. Beginning at age 16, a statement of transition also needs to be included. Newberry, Jenny. "How to Write a Student Profile." Synonym, https://classroom.synonym.com/write-student-profile-8675933.html. Accessed 25 April 2019.